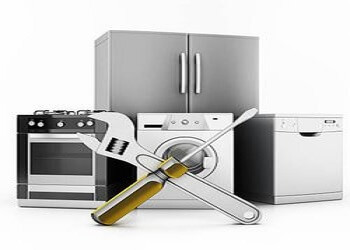 Vblue is your one custom solution for a wide range of handymen services, appliances repair, cleaning services, contractor service, IT services needs. Our technicians are well professionals and hard worker. We arrive on your schedule time at your place with the tools to complete the job right. Vblue technicians are highly skilled with an experience in the trades. We’re home repair and improvement experts, and we are known for the quality of our workmanship and professional reliability so you know the job will be done correctly and efficiently. 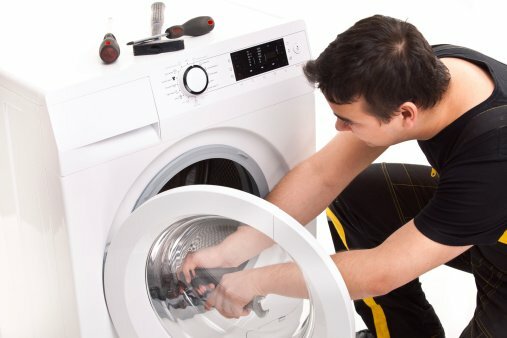 Appliances repair services: AC , Washing machine , fridge, water cooler, dish washer, Room heater, Geyser, Deep Freezer, TV/LED Repair, Laptop/Computer , mixer grinder, ice maker , CCTV camera, Chimney repair, microwave , Ro water, vaccume cleaner, juicer mixer, oven heater. IT services : Digital marketing, web development, computer network, mobile apps development. cleaning and pest control services: Cleaning, Water Tank Cleaning, floor cleaning, sofa cleaning , carpet cleaning , bathroom cleaning, chimney cleaning, water tank cleaning, office cleaning, move-in/ move-out , pest control, kitchen cleaning. VBLUE REPAIR EXPERT all vblue services : fridge, washing machine, ac, oven, Microwave, geyser. 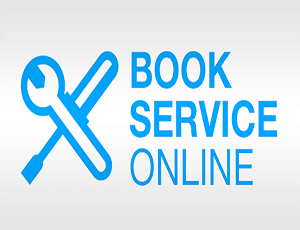 Book your appointment now, technician is available at a doorstep . AC , Washing machine , fridge, water cooler, dish washer, Room heater, Geyser, Deep Freezer, TV/LED Repair, Laptop/Computer , mixer grinder, ice maker , CCTV camera, Chimney repair, microwave , Ro water, vaccume cleaner, juicer mixer, oven heater. . Carpet flooring, modular kitchen, interior design, House contractor, interior design, Tiles marble contractor, fabrication contractor, Architect, Aluminum partition, Architect, painting contractors. Digital marketing, web development, computer network, mobile apps development.